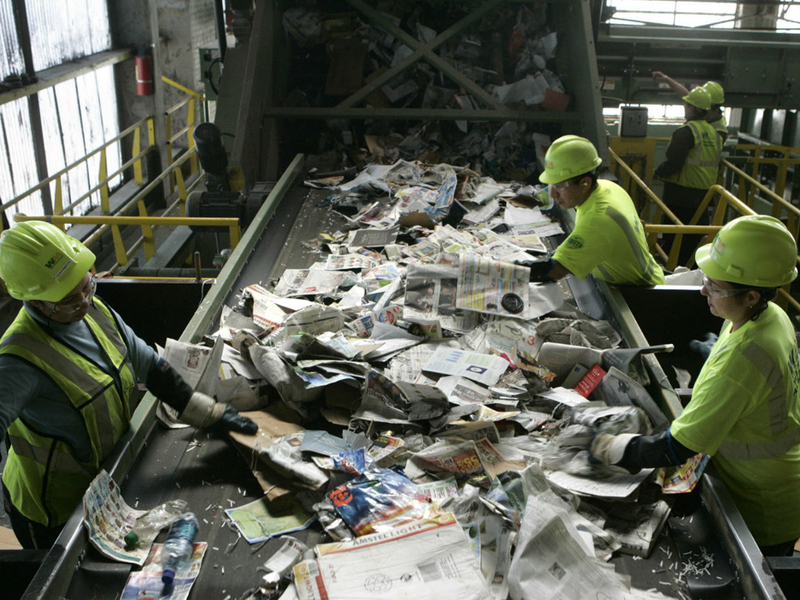 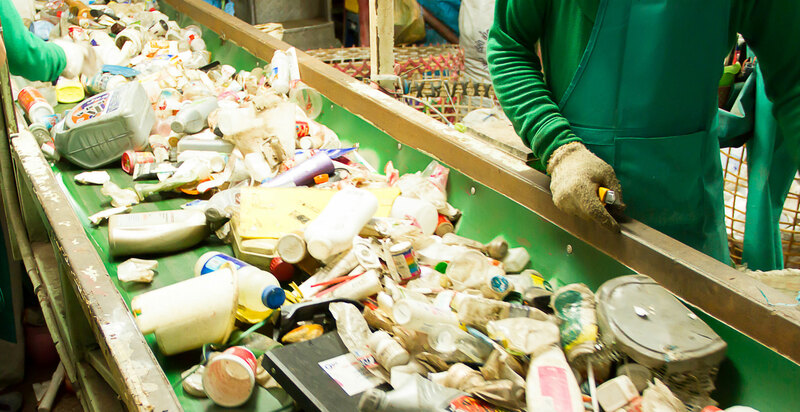 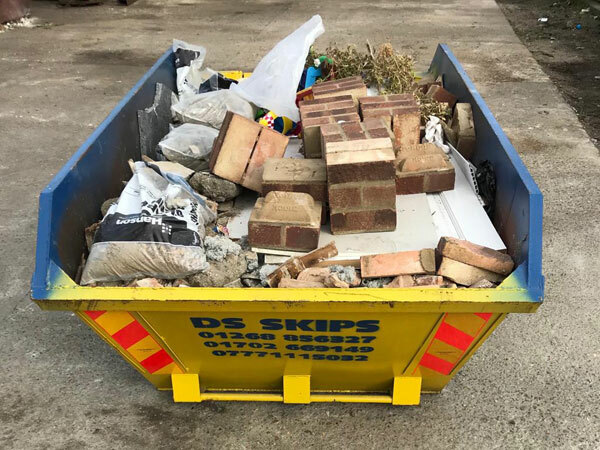 All of the material that you place into the skip will be sent to an authorised waste management centre, with any recyclable or compostable materials removed for processing. 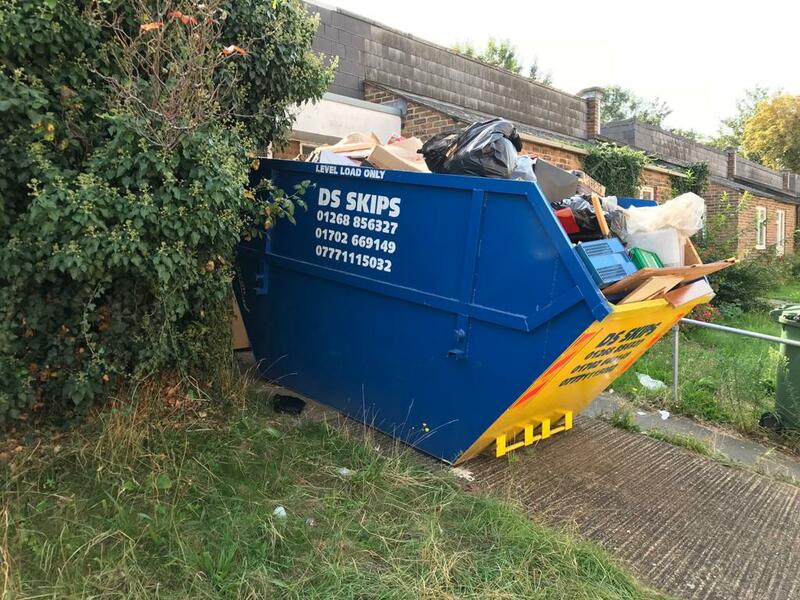 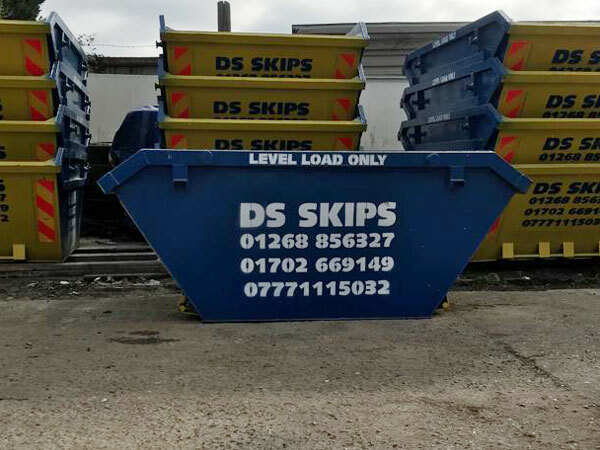 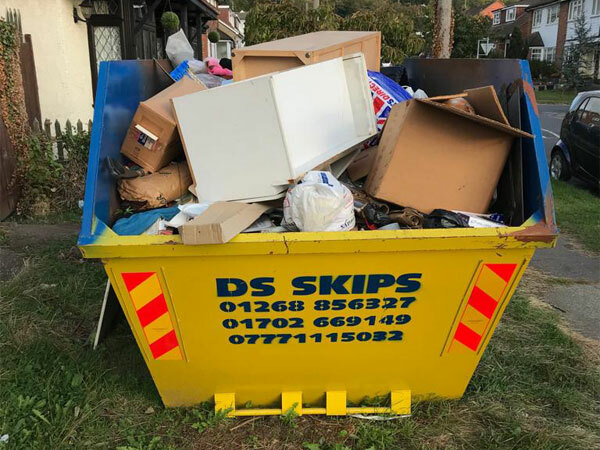 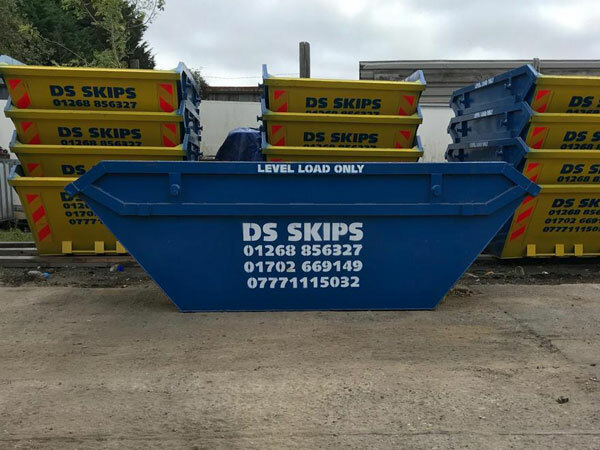 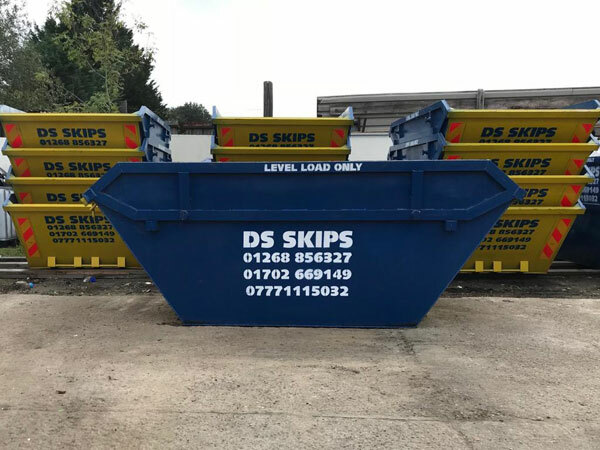 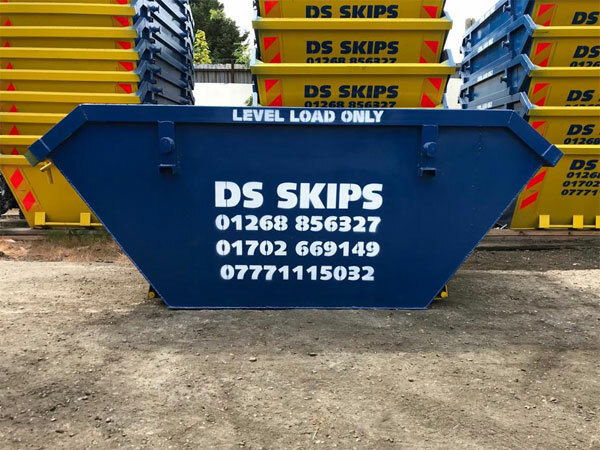 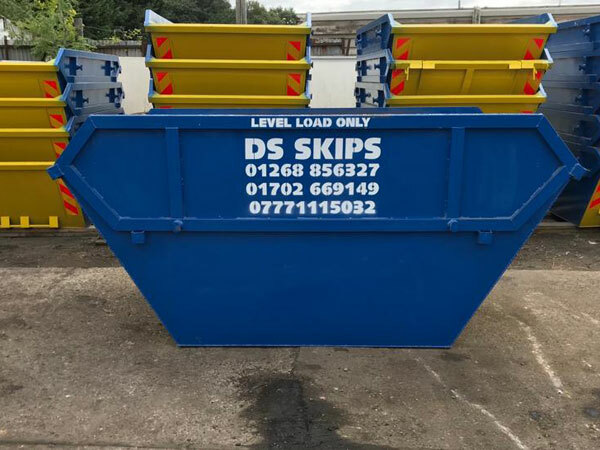 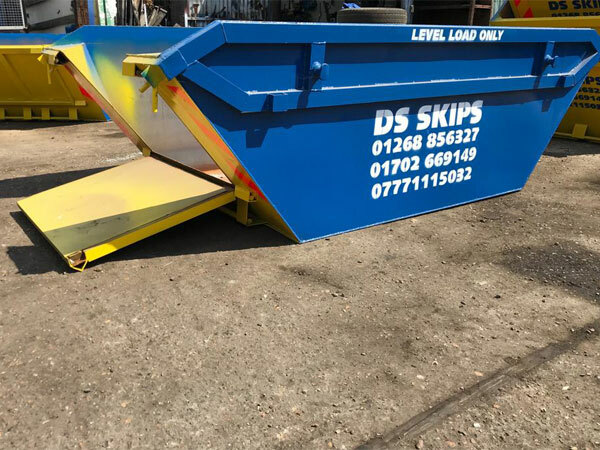 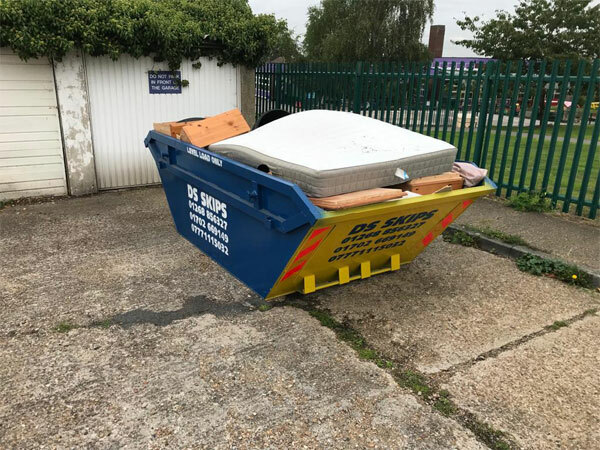 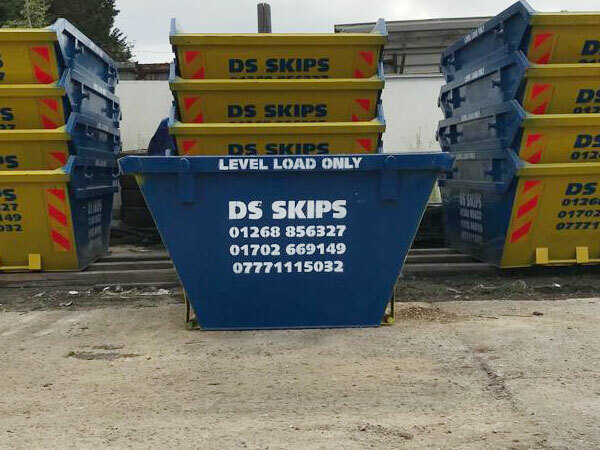 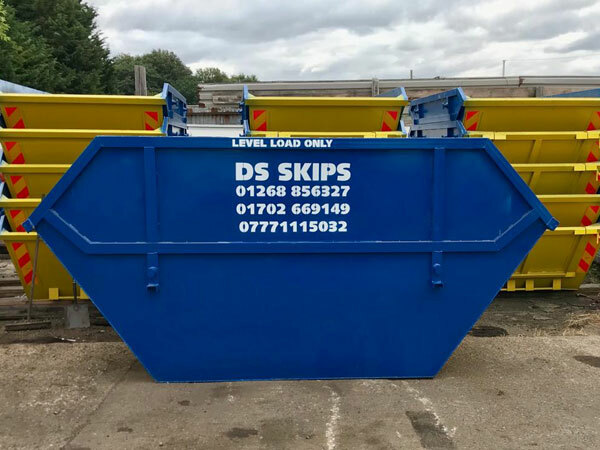 Why use DS Skip Hire for domestic waste removal? 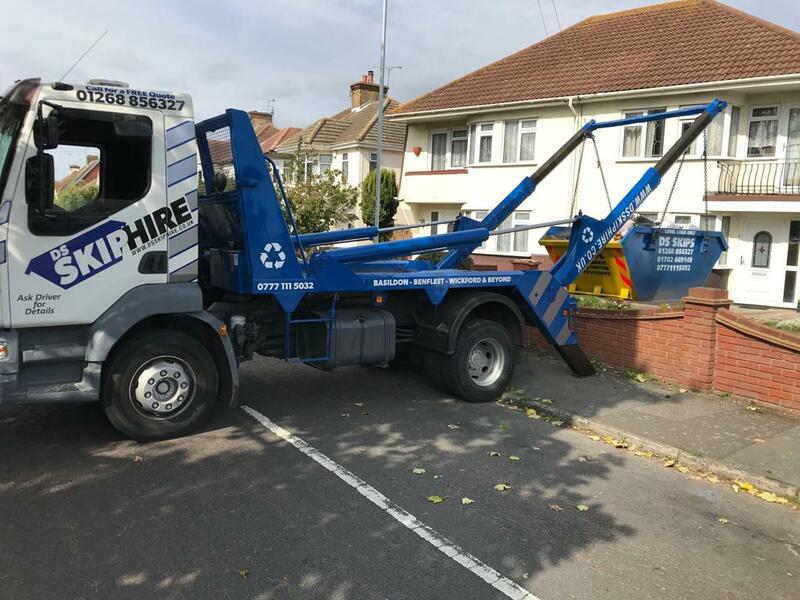 The prices for our domestic waste removal services are very affordable. 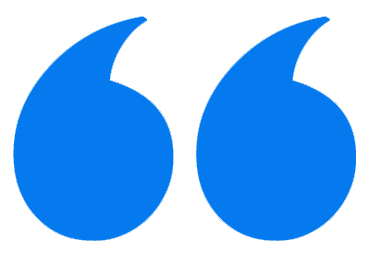 We also offer obligation-free quotes to all prospective clients.